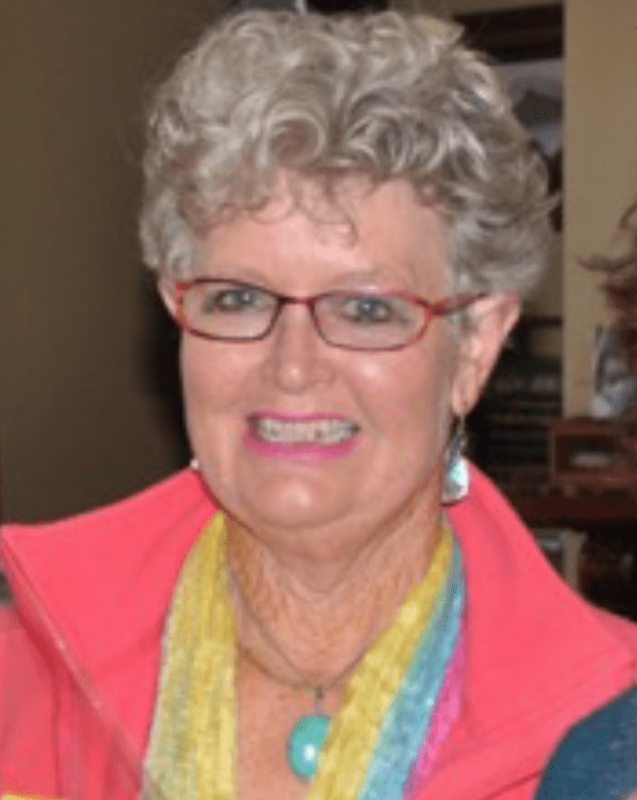 Bridget Orman responded to the letters sent out in 1994 by SOM Eleanor Stewart to form a new Zonta Club in Marlborough and became a founder member of the new Zonta Club of Marlborough when it chartered in 1995. She remains a member of the club and a staunch advocate for improving the status of women wherever they may be. She was the Zonta representative on the NCW Marlborough Branch and remained until it was disbanded. Zonta Club was asked to have a representative at the Marlborough Violence Intervention Project and when others were unable to attend because it was at 10 – 11am on the last Monday of the month, Bridget accepted the role and contributed to the group for over 10 years. The MVIP is a multi – organisation group initiated by the Marlborough District Council and tasked with finding ways to reduce family violence, violence against women and seek ways to make our community violence free and enable safe environments in public places. It comprised representatives from government organisations such as CYFS, Nelson/Marlborough Health Board, Police, Probation Services, and NGO’s such as Relationship Services, Safer Families (Mental Health services) Women’s Refuge, Barnardos, and Church groups such as Bread of Life, Salvation Army, Presbyterian Support, St Marks Drug & Alcohol rehabilitation, various counsellors and Zonta. It was a forum for advancing the ZISVAW concepts and contributing to seminars and conferences. It also widened the local’s knowledge of what Zonta Club was all about. Bridget trained as a primary school teacher at ATC, but later as her three children grew up, went into business. She enrolled at Victoria University of Wellington as a mature student and completed a Diploma in Business Administration. Over the years Bridget has also been on the Club’s Board as a Director chairing various committees, Secretary and Treasurer having stepped in to that role when the incumbent had to resign duties for health reasons. She has produced the Club’s newsletter for several years. She also produced the Memorial Service for Governor Anne McMurtrie at the Convention in 2011 held in Waipuna Lodge, Auckland after the February earthquake denied Christchurch as a venue. In 2014 she joined the project lead by Jennifer Loughton to produce a history of District 16. Bridget assisted with editing and to co-ordinate the individual club histories. She became a member of the District 16 Centennial and Semi-Centennial Anniversary Committee (CAC) 2014-2016.